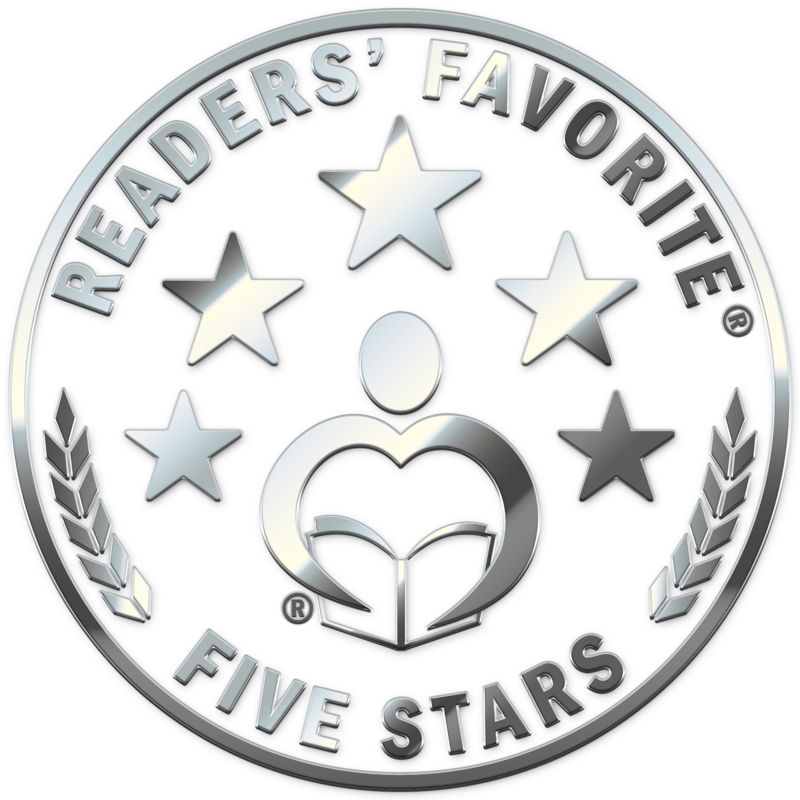 My latest book, Maury C. Moose and The Ninja Worrier just received a 5 star review from Lesa McKee at Readers’ Favorite Book Reviews! “Maury C. Moose and the Ninja Worrier is a fantastic short story for children by Adam Baker. This story is part of a series, but works well as a stand alone book. In this volume, Maury’s pal, Sam R. Rhino Jr., is having a major problem since graduating college. His heroic dad, Sam Sr. a.k.a. ( legendary ninja school security guard), has drafted him to be his super sidekick. The only problem is, Sam Jr. is not so super, at least when it comes to being a stealth security guard. For his dad’s sake, he tries, but fumbles and stumbles his way through his first night. Can this rhino learn to say no to his dad’s idea of a job for him so he can find his true calling? I am very thankful for a great review. Click here if you would like to get a copy of the book.